The 2.1 series is written with the developing disciple in mind. 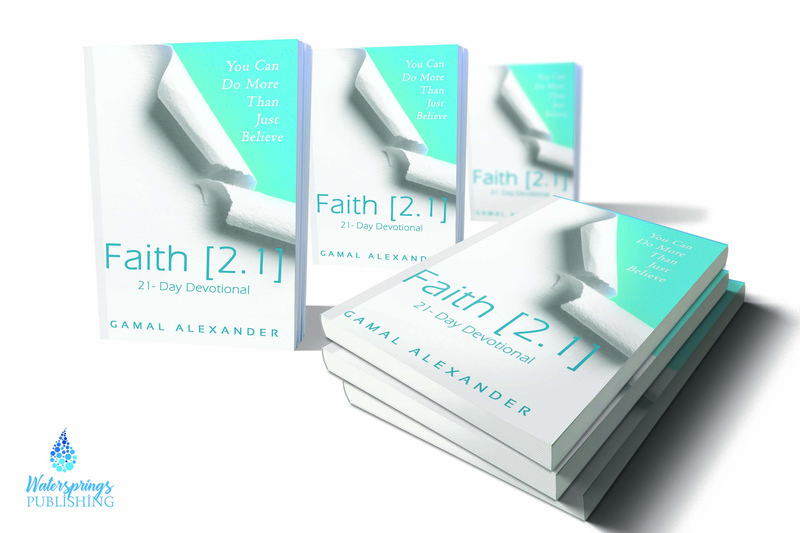 The readings and journaling exercises in these books were created to take the reader on a 21 day journey that will see their faith increase and their appreciation for the grace of God grow by leaps and bounds. This is for people who want more! If that is you? 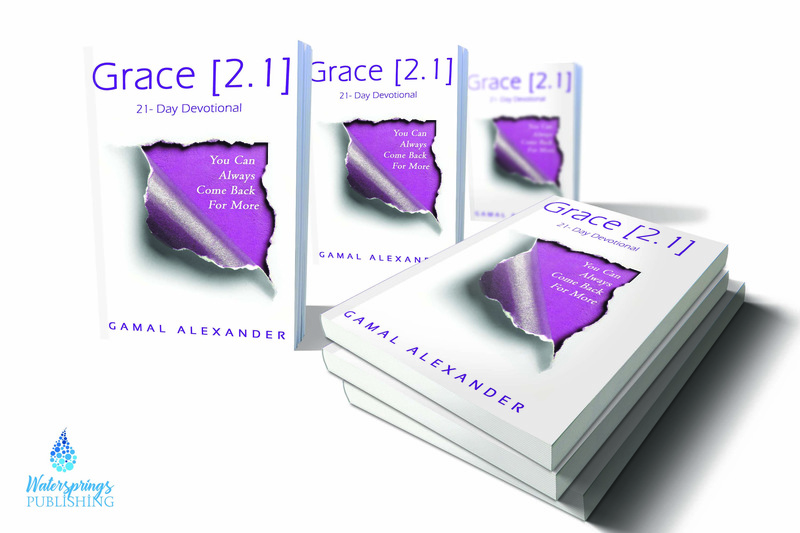 If you want to dive deeper into grace while increasing your faith then these are the books for you!